A lot of people were surprised back in 2012 when Phil Lord and Christopher Miller decided to bring the goofy premise of the 1987 television series 21 Jump Street to the big screen. Somehow, the duo managed to make the relatively obscure series a household name, due in large part to the hitherto unknown and charming chemistry between Jonah Hill and Channing Tatum. A clever script and some fairly consistent humor buoyed the film’s popularity and set the stage for this year’s sequel that absolutely no one was asking for. Nevertheless, 22 Jump Street, thankfully seems to have more ambition than simply riding along on the success of the original. Fresh from the Earth-shaking and unprecedented success of The Lego Movie, directing team Phil Lord and Christopher Miller take on this project with admirable enthusiasm, really endeavoring to make a sequel that deserves to exist alongside its predecessor. Tatum and Hill, of course, return as officers Jenko and Schmidt, giving the film its vitality. I know this is a bit of a bold claim, but after giving it some thought I’m just not sure that the Jump Street franchise could really work with anyone else. The way in which Tatum and Hill play off one another is utterly unique, and, try as I might, I just can’t come up with another action/comedy duo why might be able to bring something comparable to the table. While the self-awareness thing is refreshing up to a point, it’s easy to overdo it to the point where it starts to become eye-rollingly obnoxious. 22 Jump Street starts to straddle that line after a while, but, as i mentioned earlier, the fun and excitement of watching Tatum and Hill play off one another mostly works to keep things interesting. All things considered, the film isn’t quite as clever as it thinks it is, and the fourth-wall-breaking antics of the two leads are really the only things that elevate the film above your average, cash-in, committee-designed sequel. 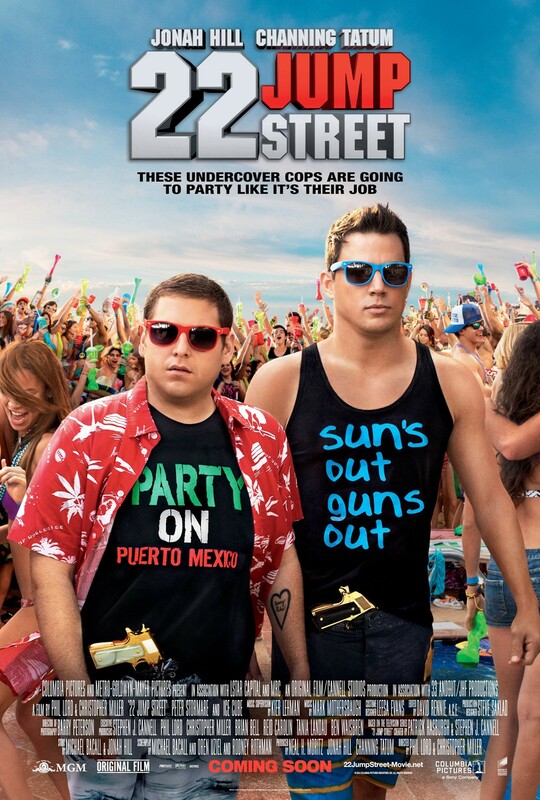 That’s not to say that it isn’t a funny a movie, or even a good comedy, because it is; but the fact of the matter is that while it certainly doesn’t stoop to the level of being written-off as a blatantly unnecessary sequel, it just isn’t as fun or creative as 21 Jump Street. If you choose to catch a showing of 22 Jump Street, your degree of enjoyment will likely depend on your tolerance for the goofy yet heartwarming mishaps of Hollywood’s favorite man-children. At the end of the day, I’d say it’s probably worth the price of admission and it’s hands-down one of the best comedies to be released this year. This was hands down the best buddy cop movie of the year. That being said it was also one of the only buddy cop movies of the year, but don’t let that diminish it’s accomplishments. Sure, it has some flaws, like the villain’s lacking performances, but that doesn’t stop this from being an all around hilarious, heart breaking, and magnetic film. It was just a blast to watch, and I would recommend it to anyone who loves film. This film really surpassed all my expectations. Sure, I had heard that Daniel Day Louis was spectacular in the title role, but that didn’t stop me from prematurely judging this as the typical Spielbergian sentimental dreck. 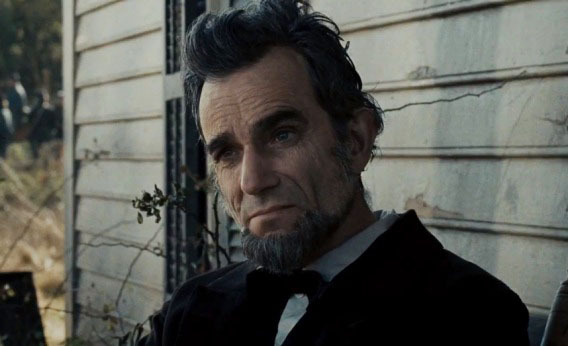 Luckily, the truly fascinating nature of the civil war era and Lincoln himself were there to help the film transcend the typical. Also, [insert obligatory Daniel Day Louis was amazing comment]. Hirokazu Koreeda must be the single most underrated Japanese filmmaker of all time. Ever since his first masterpiece, Maborosi, in 1995, he’s been putting out some of the most interesting work in film, period. His most recent movie, I Wish, ranks among his best work, giving us a naturalistic look at two brothers struggle to stay together after their parents’ divorce. Koreeda was able to marvelously sums up many of the wonders of childhood and in a manner that is worthy of the many Japanese masters before him. This and End of Watch where hands down my biggest surprises of 2012. Going in I expected an ok film that would probably just end up turning into more of the standard Robert Zemekes fair. I’m happy to say I was quite wrong. It turned out to be a rather stirring look at the detrimental effects of alcoholism with the added bonus of probably one of the greatest, most chilling plain crashes in all of cinema. 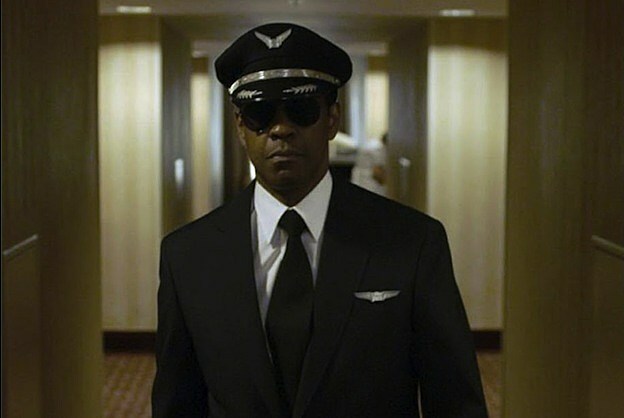 Not to mention the incredible and quite unique performance from Denzel Washington. There are few films I can say just fill me with absolute joy. They reduce me to a state of unadulterated glee from which nothing can take me. Cabin in the Woods is one of these such films. It may at first seem like a generic slasher flick, but in reality, it’s one of the most imaginative, creative, and brilliant horror film I’ve seen in years. There’s little more I can say other than that I left the theater with a smile plastered to my face and in utter awe. This movie really through me for a loop. It’s really quite different from anything I’ve ever seen before. Unlike a conventional film narrative, it’s a more akin to a journey through life and cinema. The film admittedly presents the audience with a real challenge, but amazingly it’s always fascinating to watch, primarily for the enlightening central performance by Denis Lavant. Just in the course of this 115 minute film he takes us so many different places, while still remaining the center that holds this film together. Monsieur Lazhar is a film about death and the ways we cope with it. It shows us a fourth grade class dealing with the cryptic suicide of their homeroom teacher, and Bachir Lazhar, who takes it upon himself to replace that said teacher. At first glance this may seem like the typical teacher-saves-troubled-kids film, but it’s much more than that. There is an irrefutable emotional reality here that gives it a profundity found in very few films, and I just couldn’t help but be drawn into this touching and beautiful portrait of grief. With Wes Anderson’s most recent film, Moonrise Kingdom, he creates the sort of storybook tale we would read before bedtime as youths. He takes that whimsical and colorful time in our lives and puts it on the screen to a magnificent effect. Sure, some people might be a bit turned of by his idiosyncratic style, but I think he uses it to perfect effect here to create something I can’t wait to show to my kids someday. Quentin Tarantino will always have a very special place in my heart. He was in a lot of ways the first director I really got to know. In my film nerd infancy, many years ago, the first thing I ever did was marathon through Tarantino entire filmography. It was from that moment that I always knew I would love movies. He was just a master. You could see it in every frame. He just draws you into his spell of movie magic and taking you along on a euphoric ride through cinema. Sure, he’s a bit overindulgent and I don’t think he’s usually very ambitious thematically, but he just fills me to the brim with everything I love about film, and Django is just another fantastic example of that. I will not deny the fact that this is a difficult film. At a goliath two and a half hours, it’s hard to imagine how this movie could be worth it. But, I assure you that this will be hands down the greatest experience you will have all year. Under the guise of a conventional police procedural this is actually a remarkable exploration of truth and perception in the face of a morally gray world. Nuri Bilge Ceylan, the director, gives us a film that, on a purely visual level, may even surpass Prometheus. Sure it’s challenging, it’s slow, it’s long, it’s obtuse, but I do not doubt for a moment that the reward is worth the challenge. So if you feel up to it, you won’t be disappointed, and if you don’t, well, you’re missing something truly amazing. Zero Dark Thirty, Elena, The Dark Knight Rises, Safety Not Guaranteed, Silver Linings Playbook, This Is Not a Film, Oslo, August 31st, The Kid with a Bike, Beasts of the Southern Wild, Bernie, Looper, Prometheus, Borne Legacy, Sleepwalk With Me, Raid: The Redemption, The Impostor, 21 Jump Street, and Chronicle.